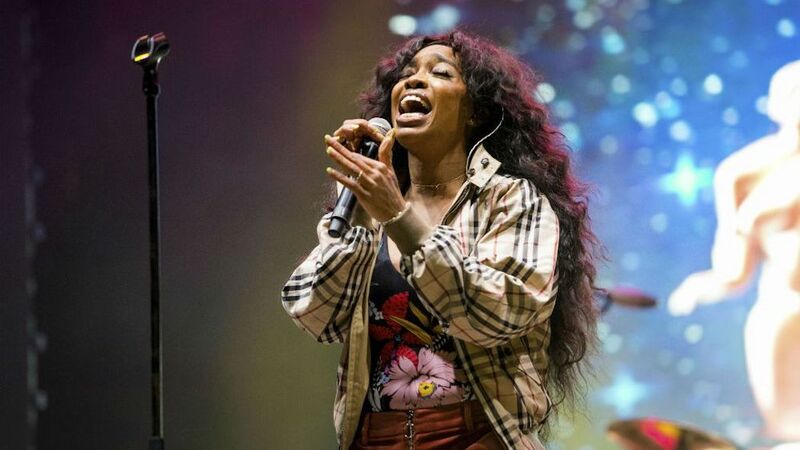 #Frontliners Singer SZA has been taken off of the TDE Championship tour to prevent permanent damage to her vocal cords. SZA posted via Instagram that she has been on tour for 11 months and dealing with this issue for a while by troubleshooting it with steroids. The steroids are no. longer working and to avoid permanent damage she has to take a break. We wish you a speedy recovery SZA and please take care of you first! The TDE Championship Tour comes to Darien Lake June 3rd so we will keep you posted on her status.